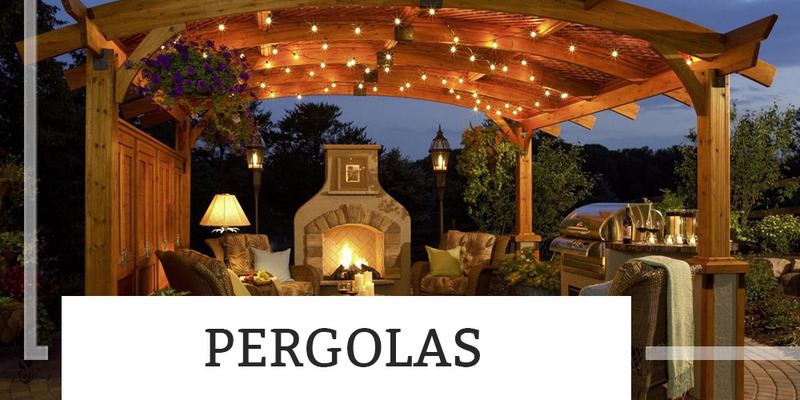 Outdoor Living | Martignetti Enterprises Inc. Carry your inside out! 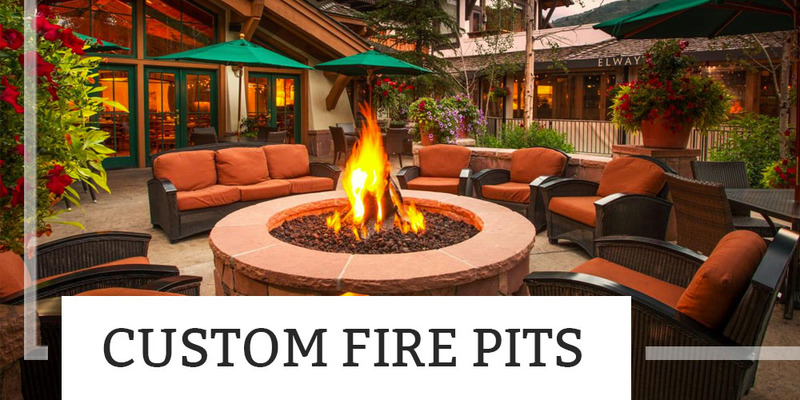 We have everything you need to complete your outdoor living space, from beginning to end – Patios, Pergolas, Kitchen Appliances, Fire pits and Fireplace. 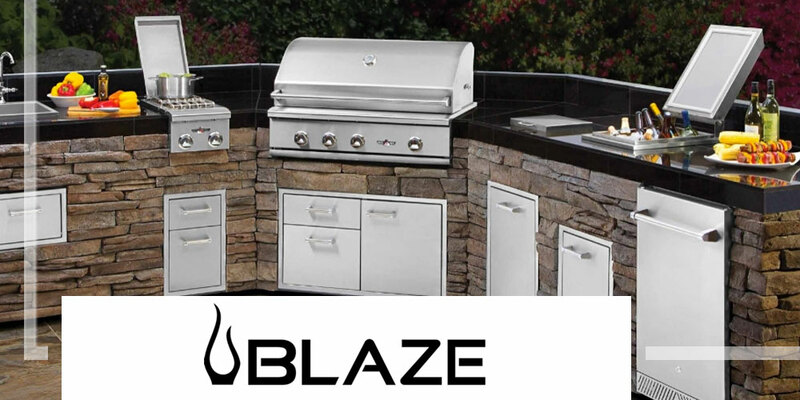 We also fabricate outdoor kitchen counters and any specialty items you may need. Enjoy old fashioned real wood fires without the smoke. 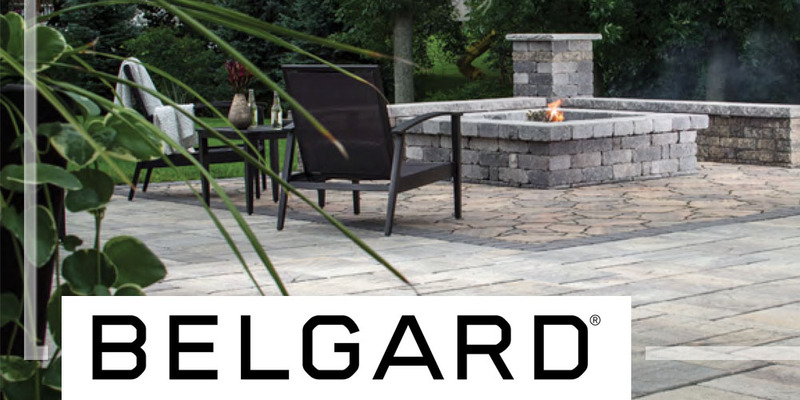 Fits into any existing or new paver, patio or stone fire pit. Double wall construction keeps the outer surface and top rail cooler. 30% hotter inside, designed to distribute heat evenly across the cooking surface for more consistent cooking temperatures. Additional items for sale include COOKING ACCESSORIES, such as a kettle winch, steel grill, and griddle! ISOKERN Fireplace and Chimney systems are unique to other products in the marketplace. Isokern systems are light-weight modular, masonry systems that can be assembled and installed in under a day. 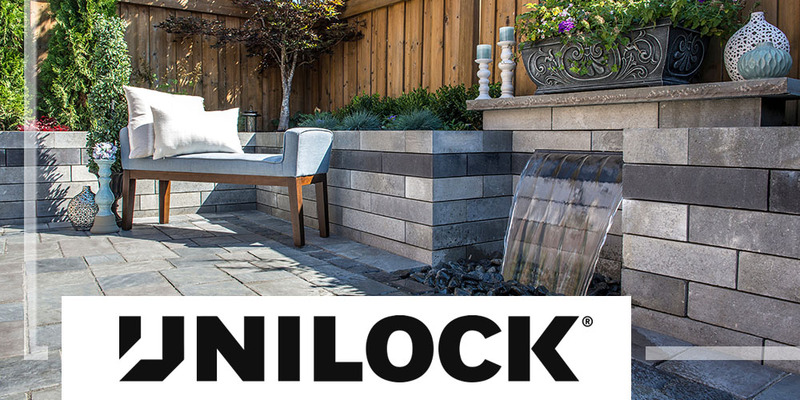 The components are manufactured from volcanic pumice thus allowing the fireplace and chimney systems to reflect heat more efficiently and have higher insulation values. Most of the Isokern fireplace systems can be installed for interior use or for outdoor living spaces. 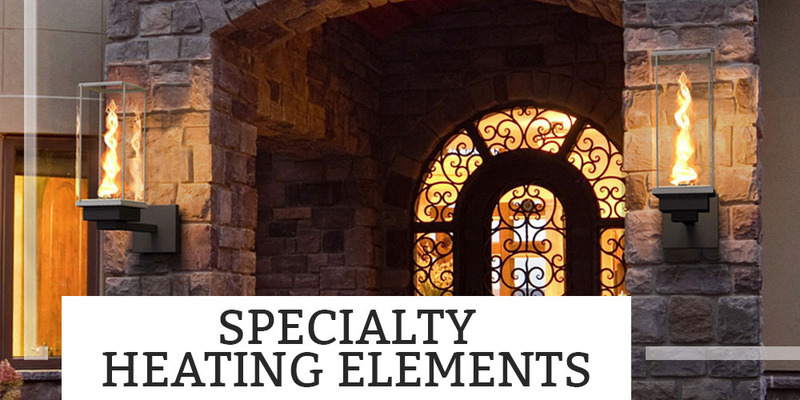 They can be custom finished with Umaco Stucco, Cultured Stone, real stone veneer and thin brick. Every project needs a focal point or a WOW factor. 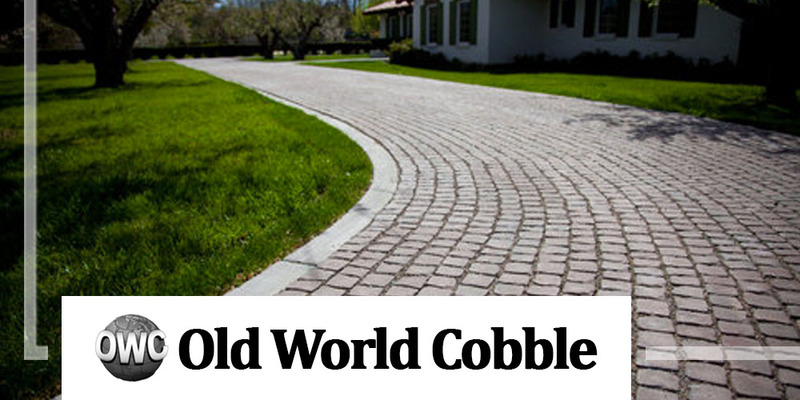 We carry accent pieces and wow factors to enhance any of your projects. 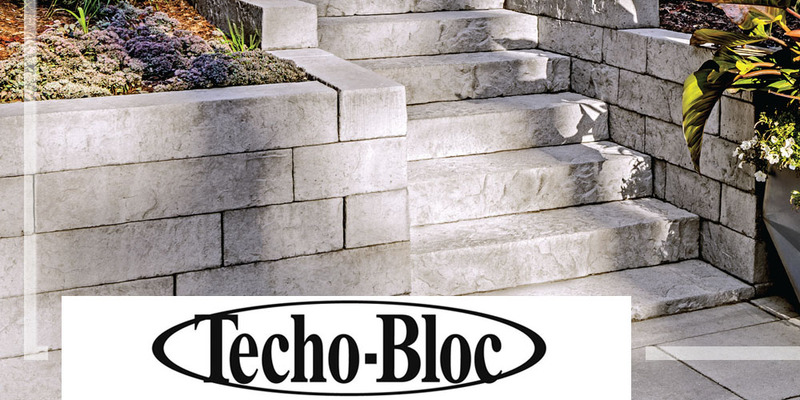 Masonry restoration, waterproofing products, decorative coatings, stucco systems, concrete repair.